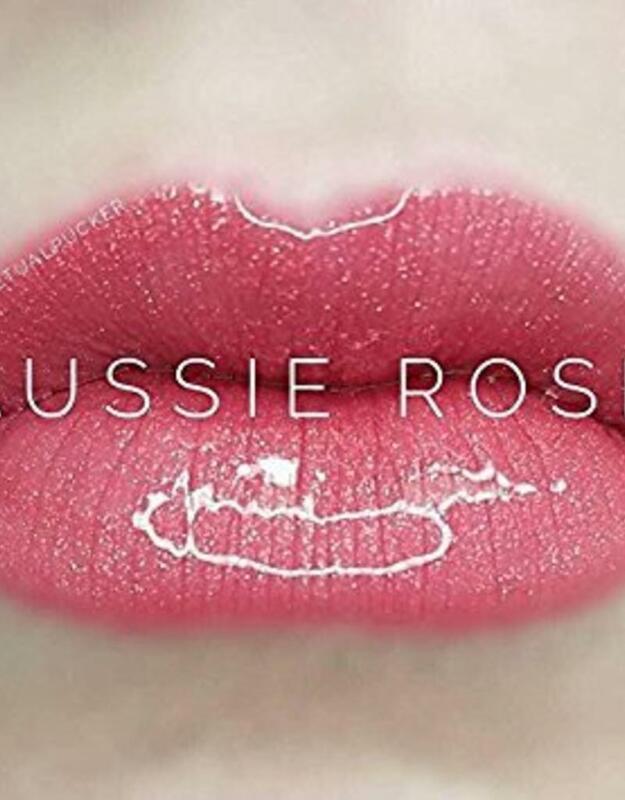 LipSense is the premier product of SeneGence and is unlike any conventional lipstick, stain or color. 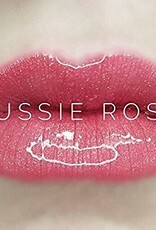 As the original long-lasting lip color, it is waterproof, does not kiss-off, smear-off, rub-off or budge-off! Create your own color palette by combining colors from over 50 shades.